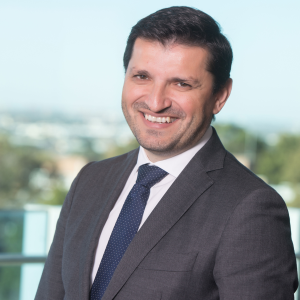 Vlado Perkovic is Executive Director of The George Institute, Australia, Professor of Medicine at UNSW Sydney, and a Staff Specialist in Nephrology at the Royal North Shore Hospital. His research focus is in clinical trials and epidemiology, in particular in preventing the progression of kidney disease and its complications. He leads several international clinical trials, and has been involved in developing Australian and global treatment guidelines. He has played a central role in the development of an affordable dialysis system, which was a Eureka Prize finalist in 2017.